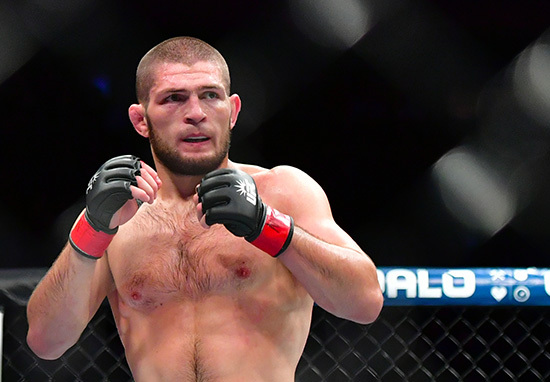 Khabib Nurmagomedov is the new UFC lightweight champion taking the title from the lineal titleholder Conor McGregor. Nurmagomedov dominated Al Iaquinta over five rounds, maintaining his unbeaten record, during the UFC 223 headline fight at the Barclays Brooklyn Center. His win ended the reign of Conor McGregor, who won the lightweight championship two years ago, but The Notorious has never bothered to defend it, changing lanes for the world of prize fight boxing in the interim. After the fight, many had expected Nurmagomedov to announce his intention to fight long-term rival McGregor, but it seemed Khabib had other ideas. Like Georges St-Pierre said, even if you’re a black belt then you have to remain a white belt in your mind. But now I want to fight with Georges St-Pierre in New York, Madison Square Garden in November. He then paid tribute to his opponent, thanking Iaquinta and his team for stepping up as well as praising the American fighter’s bravery. Of course, Khabib couldn’t resist taking a subtle dig at McGregor, hinting that he thinks the controversial Irish fighter is a ‘chicken’. Eventually, though Khabib dropped all pretence and called out Conor, making specific reference to The Notorious’ recent legal troubles. Where is Conor? He wants to fight with a bus? I want to fight with a real gangster. Iaquinta, thank you so much. For those unaware (where have you been?) Conor’s in trouble for turning up to the UFC 223 press event, despite the fact Dana White said he wouldn’t, and allegedly attacking Khabib’s bus and injuring fellow fighter Michael Chiesa. During his rampage, which has since gone viral, McGregor was filmed throwing a dolly at a bus window. Following the incident, McGregor went on the run but he eventually turned himself into police custody at 21:00 local time on Thursday. Dana White condemned the supposed assault as a ‘really bad career move’ before explaining people are going to be disgusted by his behaviour and that he’ll struggle to find opponents following the incident. 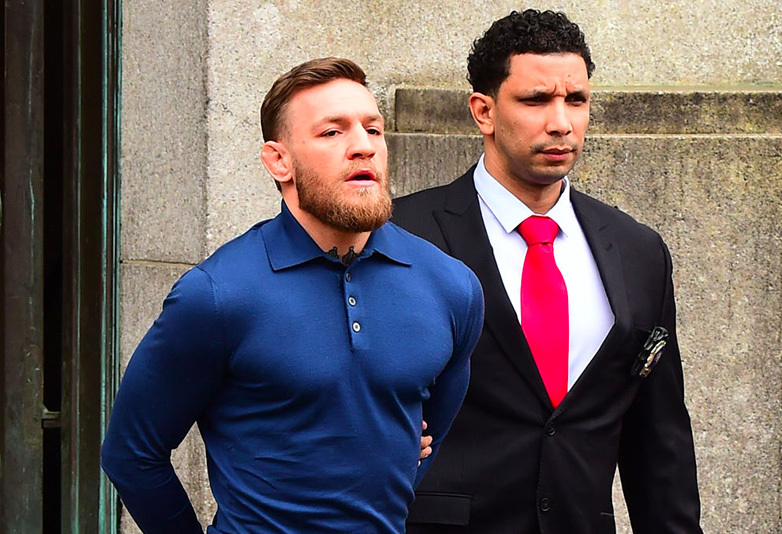 McGregor has been released on $50,000 bail and he could face seven years in prison as a result of the assault charge. It’s also been reported he will have to pay for damages incurred during the incident which led to the cancellation of three fights. The supposed motive for the attack was an altercation between Nurmagomedov and Artem Lobov, McGregor’s training partner, earlier in the fight week in New York. 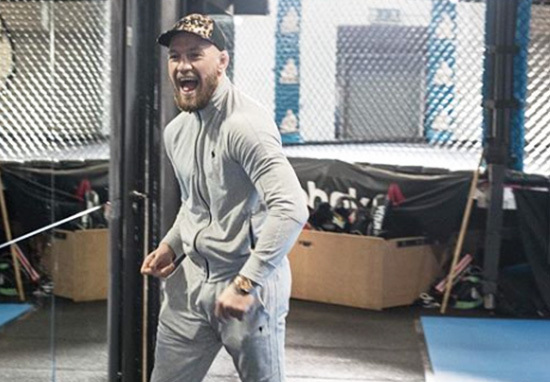 What does the future hold for McGregor and will it be with the UFC? Only time will tell but some fans suspect that after he wraps up his legal battles he’ll step into the Octagon to challenge Khabib in an attempt to reclaim his belt.